Everyone knows homeschooling is personal. It’s our business. With few restrictions, we get to choose what we do. And that’s the way we like it. On the other hand, this is real life. Despite the freedom, the reality is that after graduation (usually slightly before) someone, somewhere is going to start asking questions. Certain people are going to want to know what we did all those years. Don’t kid yourself, parent. No matter how fervently independent you may have been to this point, there will come a time — when nearing completion or right after graduation – when you’ll have to start sharing, disclosing and proving. Your student will be asked produce evidence of high school completion. 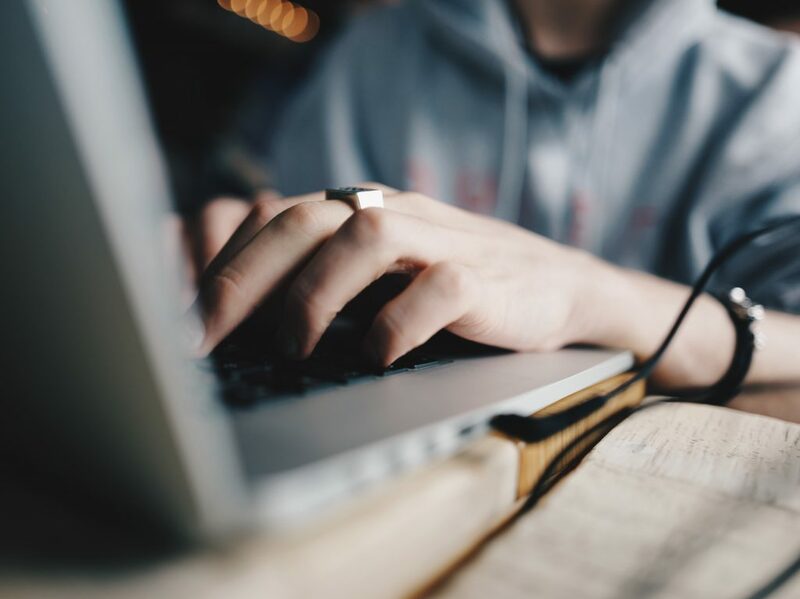 Whether it’s for college admissions, scholarship committees, employers, or somewhere else — it’s going to happen at one time or another. That’s where quantifying high school comes in. 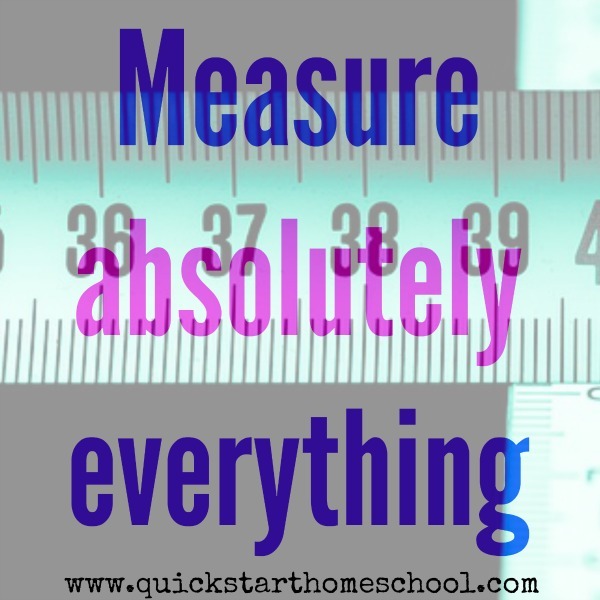 You need to make sure everything is measurable. Let me be clear. I don’t want to dictate your homeschool style. And I never suggest withholding from a child what he or she really wants to study in whatever way he or she wants to study it. What I’m saying is, there will be someone on the other end, hand held out, waiting for a transcript, a list of completed courses, a final credit count, a diploma, a test score, or some other measurement of your child’s high school years. And it’s your job to provide it. In high school, remembering to record what your student does, how he did it, where he did it, the number of hours he did it, or how well he did it, becomes crucial. Only by carefully tracking experiences can you count them, measure them, label them, and put them on a transcript. So important is the record-keeping process in high school, that it can make or break the student’s immediate plans after graduation. I’m not trying to scare you. Actually, I guess I am trying to scare you. Just try to imagine recreating the last 8 or 9 years of homeschool completely from memory — that’s the kind of horror you’ll face at the end of your child’s high school years if you haven’t bothered to track and measure. Which really, really stinks for your student, since you may underestimate something crucial — something that’ll cost her something important, like an acceptance letter, a scholarship, a job, or something else. Or, you might omit something entirely, something that really needed to be there, like a requirement for the next stage of your child’s life, making it impossible for him to proceed. Or, you might inadequately describe something, so that even though your child did it, those looking in from the outside aren’t able to tell. When homeschooling high school, please, please write everything down. Establish some system, no matter what it is, of keeping track of what your teen is up to. If it’s well-organized, all the better. But even a box or bin where you drop random notes throughout the year is better than nothing. These notes will make the difference between a successful finish and a major disappointment for your kid. …even a box or bin where you drop random notes throughout the year is better than nothing. Measure whether certain requirements have been fulfilled. Measure whether it is enough of something or requires a little bit more of something. Measure if the quality was high enough. Measure if the experience will at least minimally satisfy the criteria of what the student needs for the next stage. Measure whether someone looking in from the outside would consider what your student did to be worthy of whatever-it-is they have to offer. One of the things I do is help parents measure high school. Usually, I work with those who haven’t kept detailed records, have no idea of the worth of certain experiences, or don’t really understand what their child has actually done. I help sort through facts, document experiences and put together evidence of completion. I help them measure. I love doing what I do. But, you can do this yourself, too. Start early and remain consistent throughout the high school years. You’ll get it. Want ideas for record keeping, measuring experiences and how to award credit? I’ll list some articles for you, below. Don’t forget to read them and follow the links inside, as well. If you still need help, let me know. Dr. Marie-Claire Moreau is a college professor who traded in her tenure to become a homeschool mom 20+ years ago. 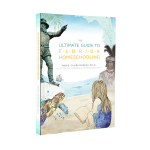 The founder of many homeschool groups and organizations, she works to advance home education, and is an outspoken supporter of education reform coast to coast. Her book, Suddenly Homeschooling: A Quick Start Guide to Legally Homeschool in Two Weeks, is industry-acclaimed as it illustrates how homeschooling can rescue children and families from the system, and how anyone can begin homeschooling within a limited time-frame, or with no educational background whatsoever. 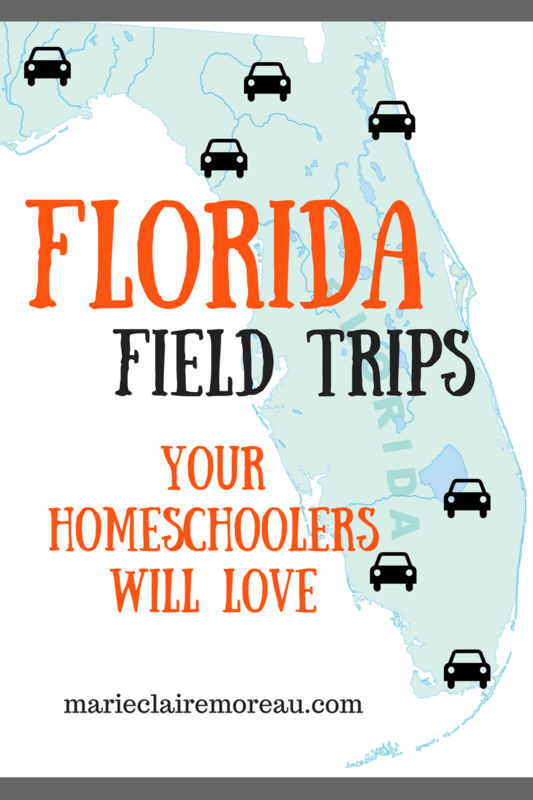 A liaison for regional school-to-home organizations and a homeschool leader in Florida, Marie-Claire also mentors homeschool families nationwide. A conference speaker, she has appeared at FPEA, H.E.R.I., Home Education Council of America, and many other events. 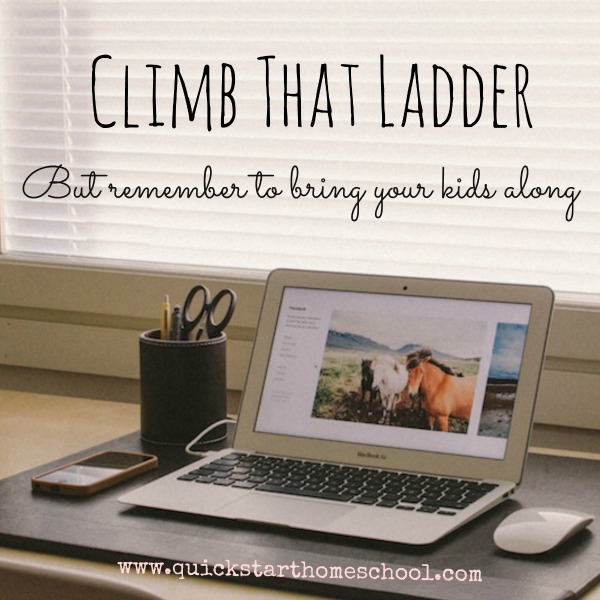 She currently writes for audiences at Quick Start Homeschool, which she founded in 2010, and as a guest writer on other sites as often as she can. 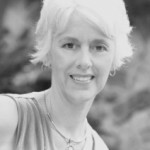 Her articles have appeared in CONNECT magazine, on Homefires, at Circle of Moms, and she has contributed to hundreds of other blogs nationwide. Dr. Moreau can be reached at contactmarieclaire@gmail.com.